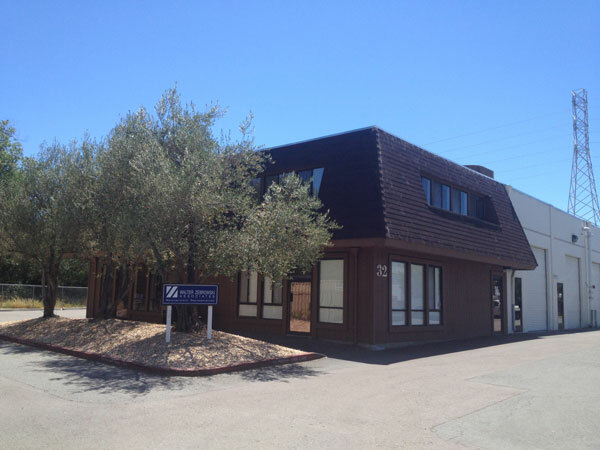 Established in 1981, Walter Zebrowski Associates has been headquartered in Novato California servicing the Northern California region, Northern Nevada Area and the State of Hawaii. For the past 35 years, the Zebrowski firm has provided the above market place with professional sales representation. We represent quality manufacturers of commercial foodservice equipment and supplies. Our sales organization is factory trained to assist you in product information, selection and application on the manufacturers we represent. Our facility in Novato California offers conference facilities as well as a commercial test kitchen for product testing and training. Working closely with kitchen equipment contractors, national chain accounts, food service consultants, architects, independent operators and end users, our goal is to provide our customers with unparalleled service, market knowledge and technical expertise. The company is a family owned business. Walter Zebrowski established this company in California in 1981. Walt moved to California in 1981 after selling his business interests in a manufacturers representative firm to his partner in the Mid Atlantic Area. Having experience at the distributor level, working at the factory level as a regional manager and being a partner of a manufacturers representative firm for 12 years, he was able to reestablish a newbusiness in Northern California. At present, Walter is a retired consultant with the company providing his expertise as needed. The company is run by his son Tom Zebrowski and daughter Karen Zebrowski McDowell who share in the sales and administrative part of the business. Both have over 28 years each of experience in this industry. Mike Caputo and Dan Bruton specialize in a regional sales effort at the distribution level as well as end user marketing. Julie Stanghellini is our office manager. Our focus has always been to meet and exceed the market needs of our factories and our customers through outstanding customer service.